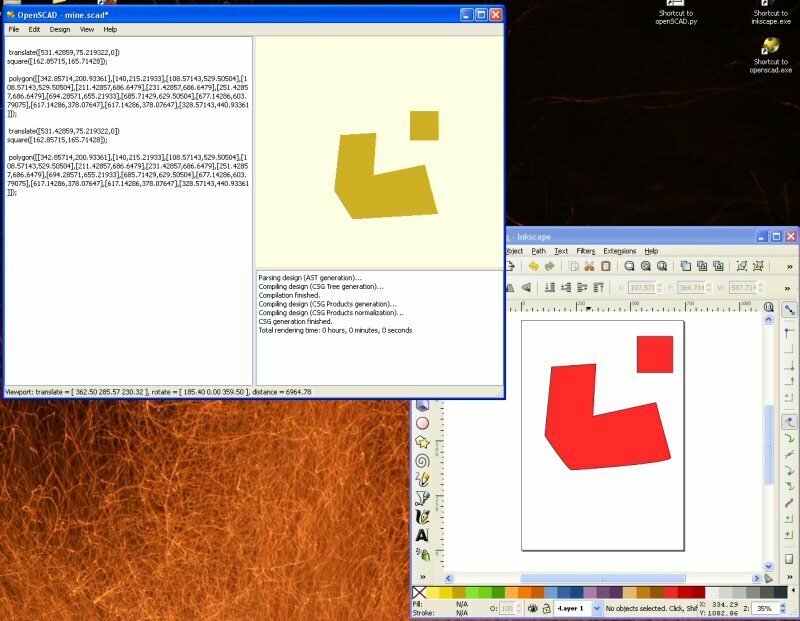 Openscad export from inkscape, anyone interested? While messing around with the polygon command I thought it would be a whole lot easier if I could draw the shape in inkscape, so I started knocking up an extension to let me do just that. Have a few thoughts on other things I’d like to make it do, but would be good to know if anyone actually wants it before I spend too much time on it, especially since I dont actually have a bot to make anything on yet anyways. How can someone get it so wrong?? ?